Wanna eat “groceries” with more flavor? Try TabASSco! 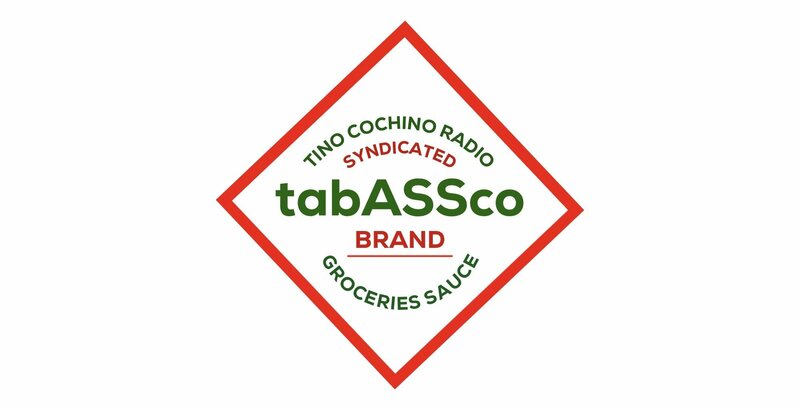 Give your “groceries” a little more flavor and add some TabASSco! Hahaha!